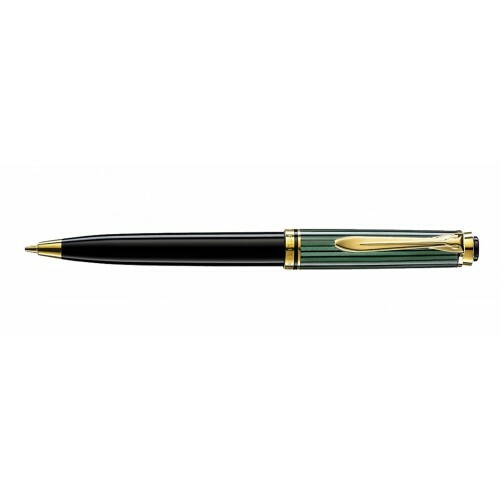 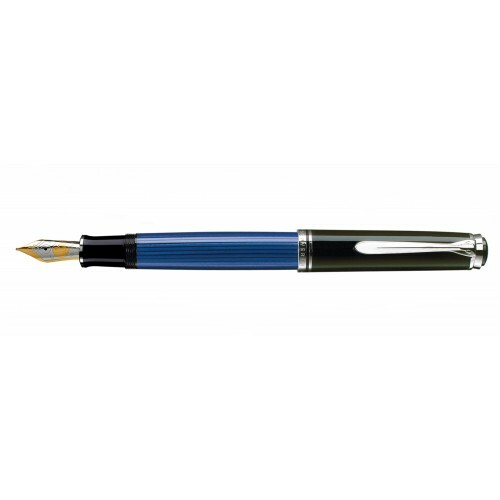 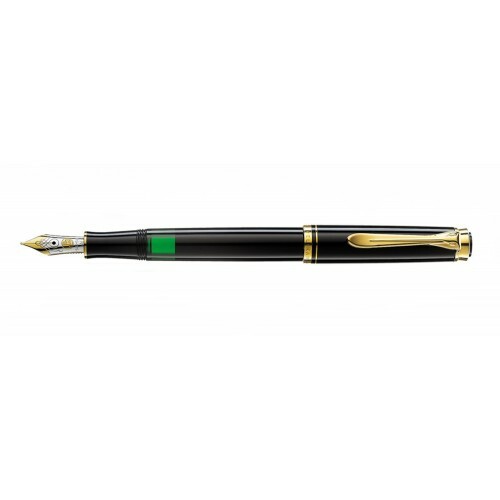 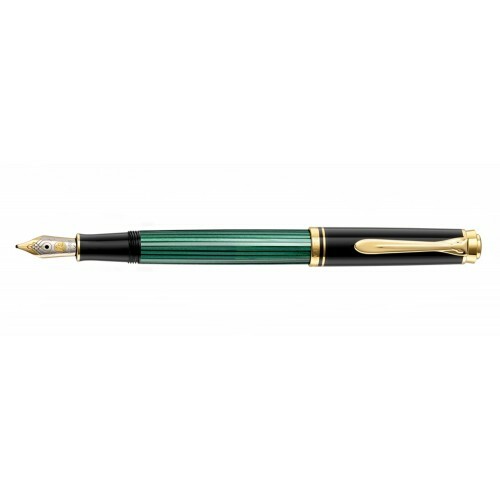 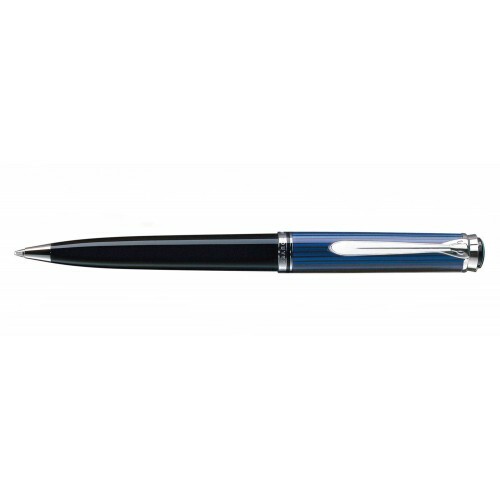 In 1937, Pelikan launched the first M101N with a global campaign and much success. From the six models in the series which became available throughout the years, the version in tortoiseshell brown is one of the most sought-after vintage pens. 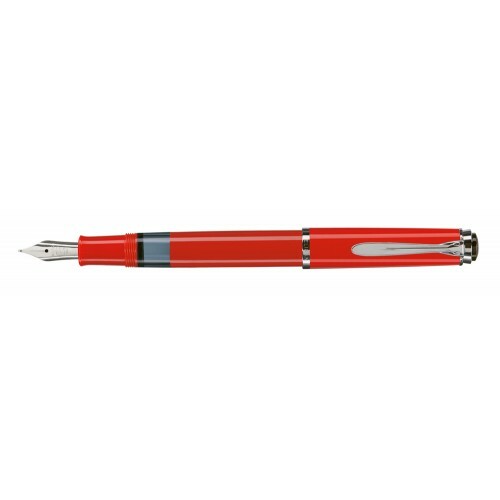 At the time, it was only sold outside Germany. 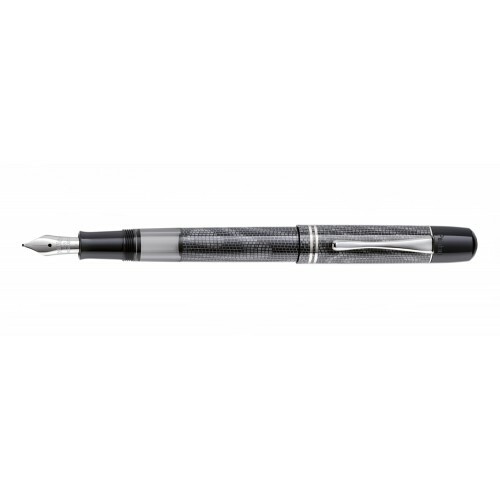 As the shape and coloring still appeals to many collectors and lovers of vintage products today, Pelikan now introduces a second Special Edition that takes up the main characteristics of the M101N, this time with a grey lizard skin pattern. 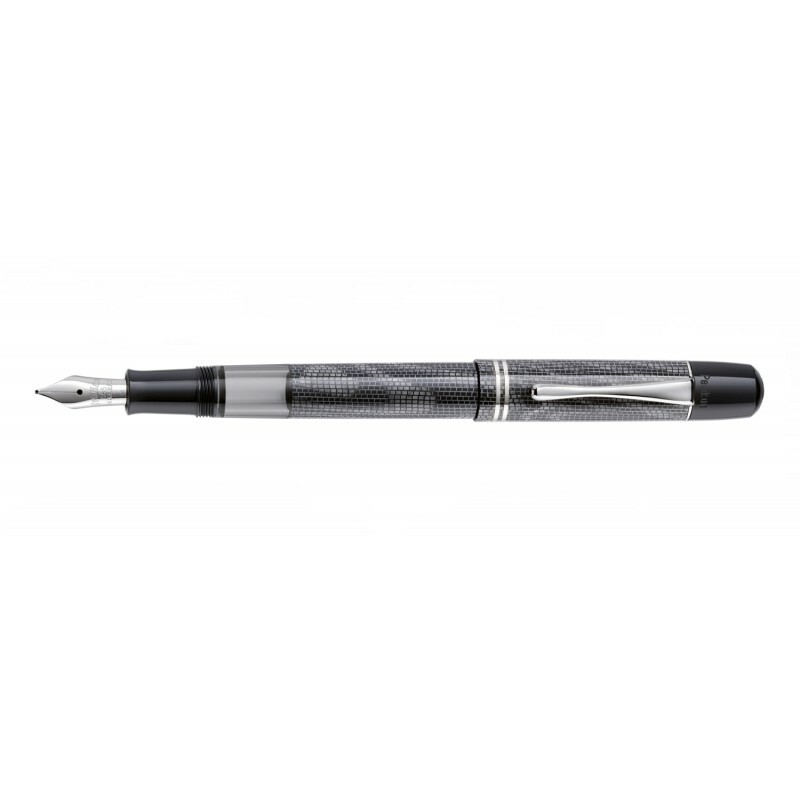 The lizard skin pattern on the barrel and cap is made from cellulose acetate and has a smooth finish. 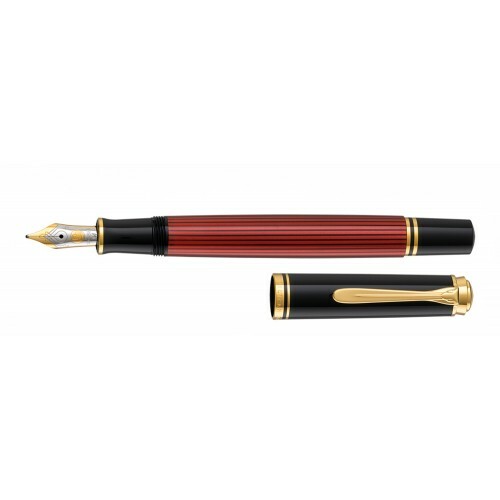 The size is smaller than today‘s standard fountain pens, just like it was back in 1937 and around the same size as the current M400. 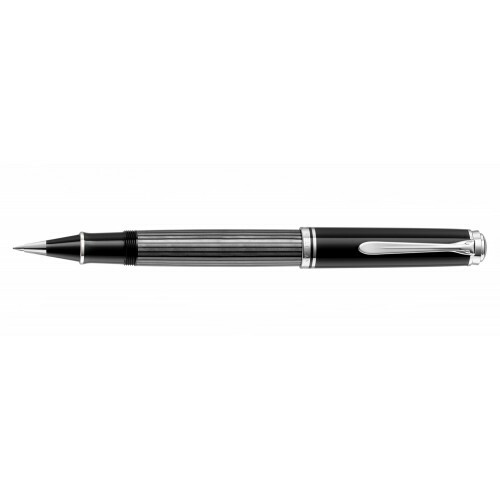 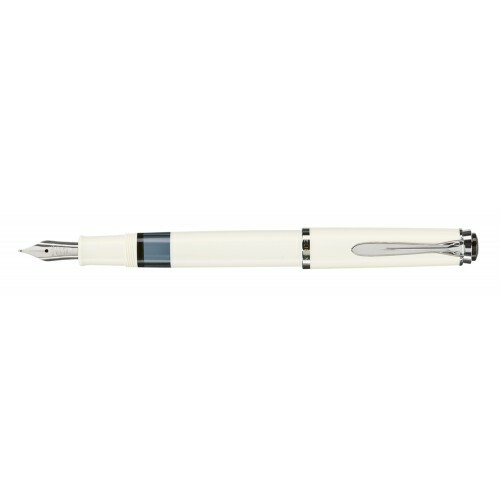 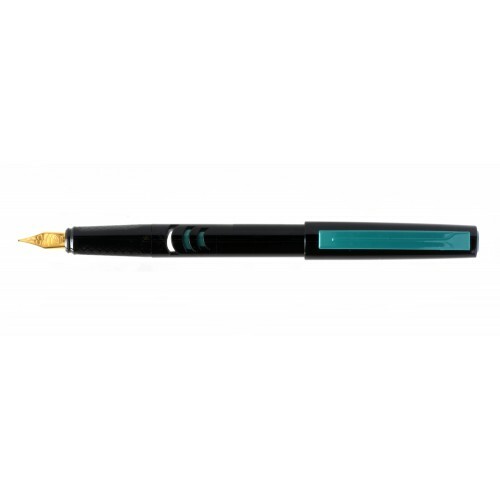 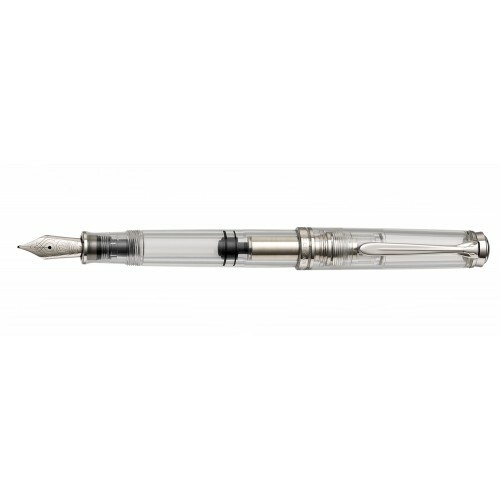 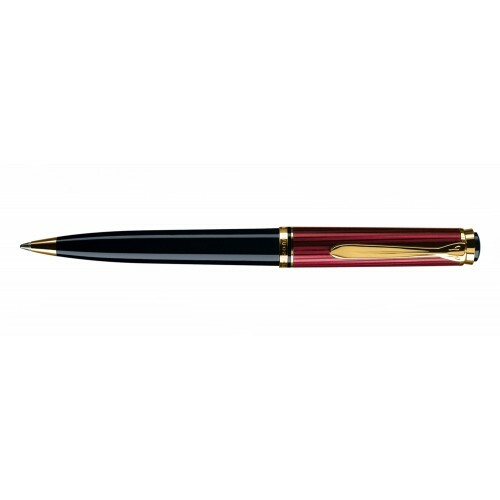 The nib is 14c gold and rhodium plated to give the polished, silver colored finish. 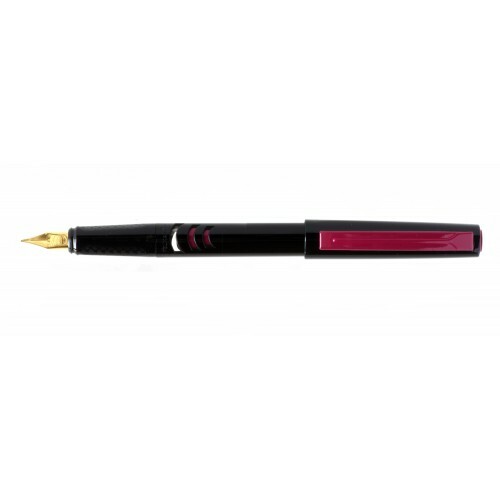 The trim is palladium plated and the black parts are high-quality resin.